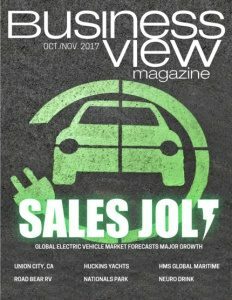 Business View Magazine interviews representatives from HMS Global Marine as part of our series on the marine and boating sector. 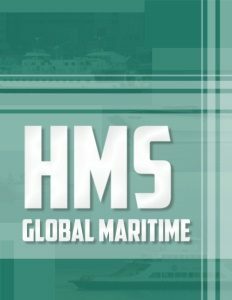 HMS Global Maritime, a full-service marine operator and maritime management company, started in 1995 as a spinoff of Hornblower Cruises and Events, a business that operates casino and excursion vessels, and charter yachts. Today, HMS Global Maritime, with headquarters in New Albany, Indiana, has four divisions: HMS Ferries, HMS Consulting & Technical, the American Queen Steamboat Company, and Seaward Services. The company has approximately 900 employees across its four divisions. 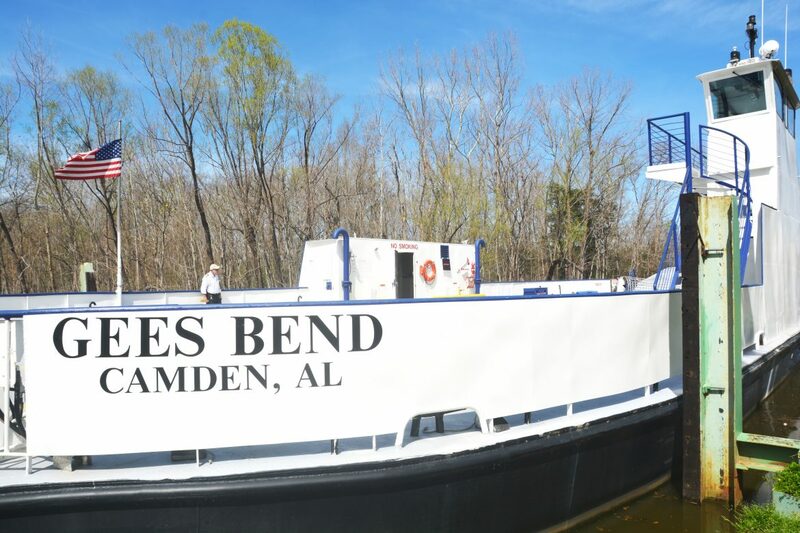 Current HMS Ferries contracts include: Gee’s Bend Ferry in Camden, Alabama; Governors Island Ferry in New York, New York; Mobile Bay Ferry in Mobile Bay, Alabama; Oklahoma City River Cruises in Oklahoma City, Oklahoma; Pierce County Ferry in Pierce County, Washington; St. Johns River Ferry in Jacksonville, Florida; Channel Cat Water Taxi Service in Moline, Illinois; and Riverlink Ferry in Philadelphia, Pennsylvania. HMS Consulting & Technical, based in Seattle, Washington, provides both conceptual and existing operations with the expert knowledge necessary to succeed in the complex and demanding maritime industry. It focuses on three primary consulting disciplines: marine technical, regulatory, and business consulting. For start-up ventures, HMS Consulting can provide critical services such as feasibility analysis, concept and business plan development, financial modeling, and market research. When a start-up is ready to engage the infrastructure and logistics of its project, HMS Consulting can provide marine site assessments, vessel identification and acquisition, vessel construction/conversion management, operations planning, and financing options. For existing operations, the division offers a completely customized level of support that can take the company to a new level of optimized operational and financial performance. American Queen Steamboat Company, currently based in Memphis, Tennessee, is HMS Global Maritime’s overnight cruise division, specializing in cruise vessel management and operations. It owns and operates the American Queen and American Duchess, which cruise the Mississippi, Ohio, and Tennessee Rivers; and the American Empress, which cruises the Columbia and Snake Rivers in the Pacific Northwest. “We christened our third vessel, which is a converted casino boat, as the American Duchess, in August,” says Jaenichen. As the first all-suite paddlewheeler in the U.S., the American Duchess is, arguably, one of the most luxurious river cruising vessels in the country. Seaward Services, Inc., headquartered in New Albany, Indiana, is HMS Global Maritime’s government services division. It provides services under contract to government agencies in Norfolk, Virginia; Bangor, Washington; Newport, Rhode Island; Panama City and Key West Florida; and Okinawa, Japan. It specializes in delivering efficient and cost-effective contracting services for vessel/fleet management and port operations to U.S. military and other Federal government agencies. Vessel management contracting services include comprehensive operations and maintenance for a diverse fleet of vessels. Port operation services include full-scale operations and maintenance of all types of government facilities, small craft and military installations, including U.S. Naval ranges.